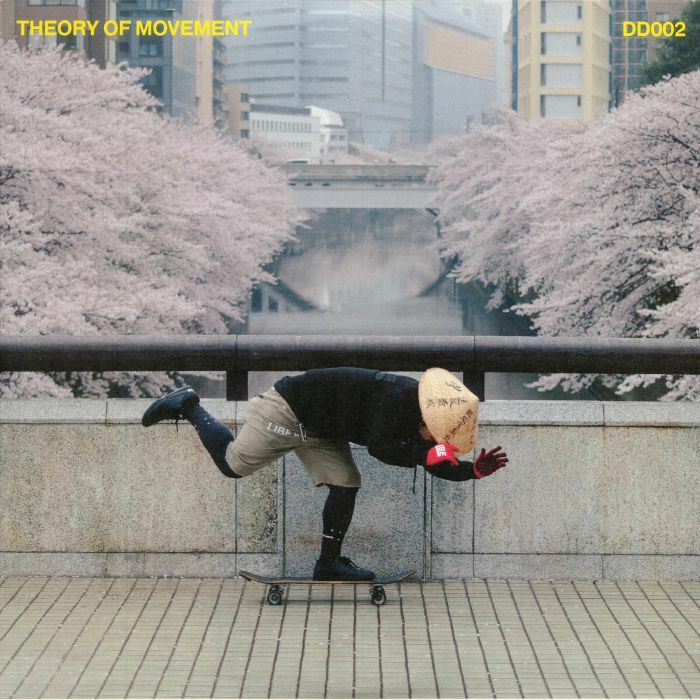 THEORY OF MOVEMENT Theory Of Movement vinyl at Juno Records. 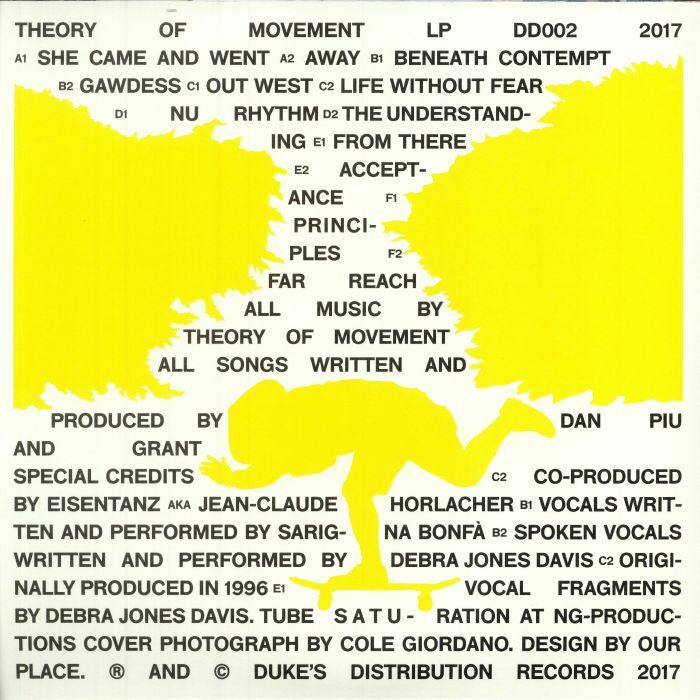 This is the first we've heard from Theory of Movement, a new collaborative project from established deep house producers Grant (famous for fine releases on Mork and the Lauren Bacall) and Dan Piu (Moto Music, Temporary State). Suffice to say, we're quietly impressed. Their musical melting pot includes grooves and sounds that owe a debt to Larry Heard, early Italian dream house, Dream 2 Science, St Germain, Gemini, the Burrell Brothers and Ron Trent, yet none of the 12 tracks particularly sound like any of them. Sure, it's a retro-futurist sound - as much a result of their old analogue gear as the vintage influences at play - but one that results in a string of memorable moments across this fine debut album.